The Dilley ISD cafeteria will be serving turkey with dressing, mashed potatoes, green beans and rolls. 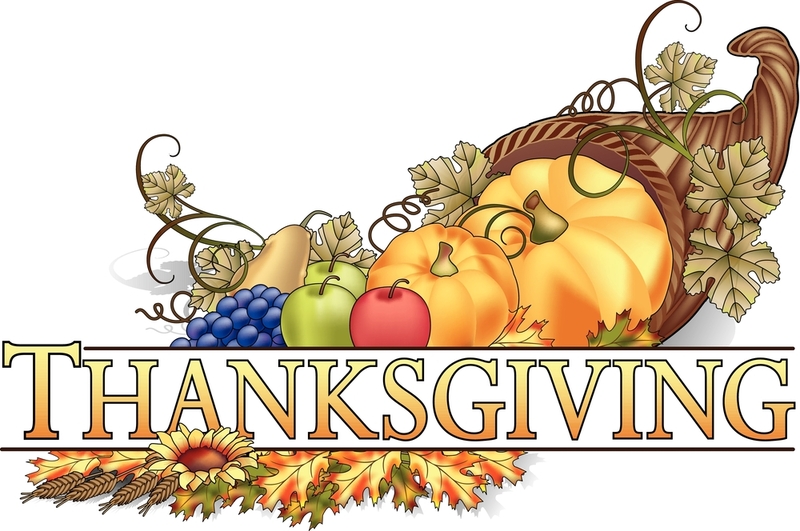 Please join your child for a Thanksgiving feast in the Cafetorium on Thursday, November 10, 2016 during lunch. A check-in station will be set up outside the cafeteria for your convenience. Adult lunches will be $5.00.